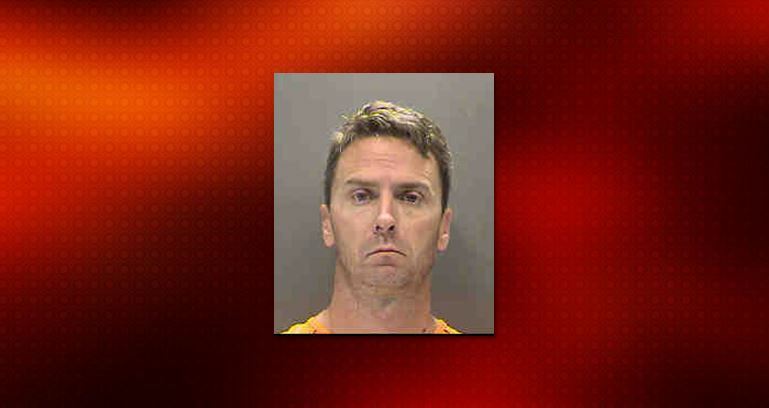 A Sarasota County Sheriff’s Office deputy was arrested Monday on numerous felony charges. Deputy Frankie Eugene Bybee, 46, is accused of befriending an elderly woman and then trying to kill her. Bybee befriended the 79-year-old after he responded to a call for service at her house on October 21, 2016. Bybee frequently visited the woman following the incident. Later, while the woman was in the hospital getting medical treatment after she had fallen ill, Bybee told the woman he would care for her dog. The woman later reported that the checks had been stolen. During the investigation, detectives found Bybee’s finger prints on the checks, at which time he was placed on administrative leave. This made Bybee angry. According to reports, three days later, Bybee paid the woman a visit and broke into her house. The woman said she was sitting in her living room when the deputy entered her house “agitated and angry” about the suspension. Bybee then grabbed the woman by her face, shoved some sort of pill down her throat, and then attempted to force several sleeping pills down her throat. After the 79-year-old lost consciousness, Bybee attempted to stage the woman’s suicide. He reportedly opened interior garage door and left her car running. However, the victim woke up and was able to escape. Bybee had worked with the sheriff’s office for 18 years. SCSO said that they are investigating to see if the deputy had other victims. Unlike some agencies, the SCSO did not attempt to conceal the deputies identity by not releasing his booking photo after he broke the law. Sheriff Thomas Knight said Bybee is a disgrace to the agency. So far, Bybe has been charged with Attempted Murder. Other felony charges are pending.